The decision of the Court released yesterday means that Simons Pass now needs to apply for resource consents from Mackenzie District Council to irrigate large parts of the property. 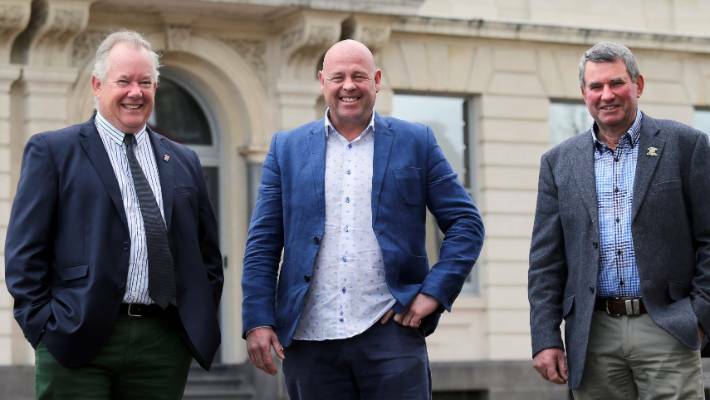 Currently Timaru, Waimate and Mackenzie district councils are three of 18 territorial authorities, from a total of 78 in New Zealand, yet to sign Local Government Leaders’ Climate Change Declaration. Timaru is, however, set to fall into line with a report from Mayor Damon Odey, being presented at Tuesday’s council meeting recommending signing. Public feedback is being sought on changes to the way Crown pastoral land is managed and leased. Find out about the different steps in the tenure review process and recent activity. The Parliamentary Commissioner for the Environment has produced a report that is complacently soft on agricultural emitters, writes Rod Oram. Last September, the Conservation Minister announced she’d asked her department (DOC) to step up efforts to control Himalayan tahr on public conservation land. The estimated population had reached 35,000, she said, way above the department’s control plan which permitted tahr numbers to reach only 10,000. 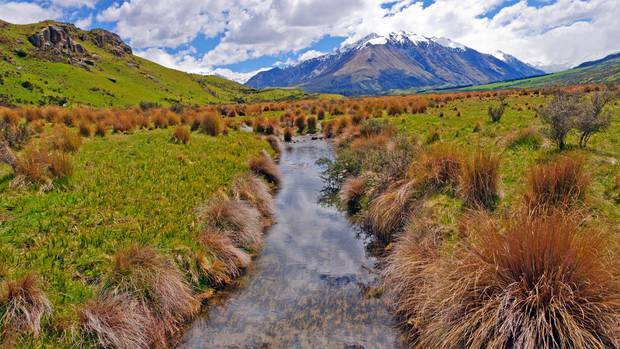 Federated Mountain Clubs’ President Peter Wilson warns it could signal the end to proposals for Remarkables National Park, while the Environmental Defence Society ‘s Gary Taylor says a massive fund will be needed to buy Crown high country leased land to protect it. Meanwhile, Federated Farmers high country chairman Simon Williamson fears the proposed changes could lock up leased land. 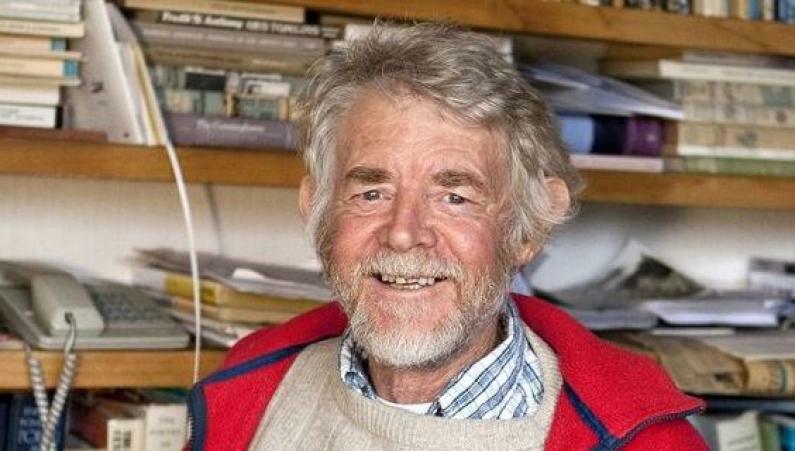 Distinguished author, scriptwriter and former NZ Poet Laureate Brian Turner believes growth and how it affects our environment is the issue that we are most at risk from. 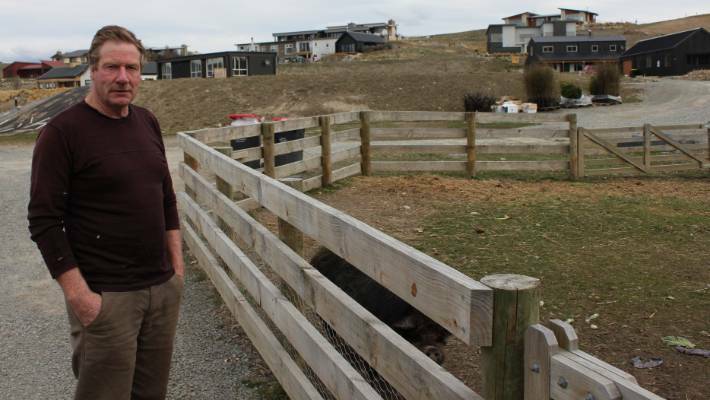 Federated Farmers High Country chairman Andrew Simpson, owner of Balmoral Station at Tekapo, says the Mackenzie District Council’s Plan Change 13 will likely place an “impediment” on farming in the Mackenzie Basin. The Government says eight high country properties have a binding tenure review contract. David Williams names them.